AERO® LexFoam coating is a special foamed latex coating provides an excellent grip, whether in dry or wet application and good durability. 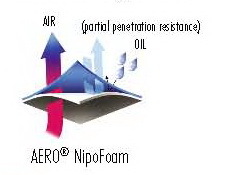 AERO LexFoam foaming coating structure eliminates the strenght impact, but also insulates the hands from hot or cold objects. Breathable coating provides supreme comfort to reduce hand fatigue. The snug anatomical fit provides maximum dexterity. Gloves with AERO Lexfoam coating adapt to the hand, thus maximizing the users dexterity and comfort. This coating is not recommend for work in oily conditions. AERO®LexGrip coating is a crinkle latex coating that provides an excellent grip in wet and dry conditions while also offering long-lasting durability. 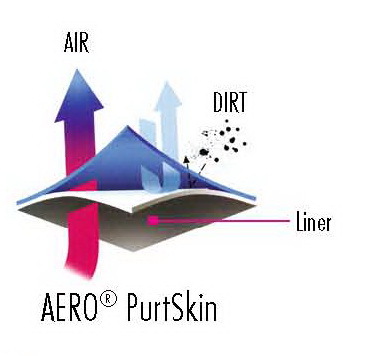 The AERO LexGrip coating structure eliminates strength impact. 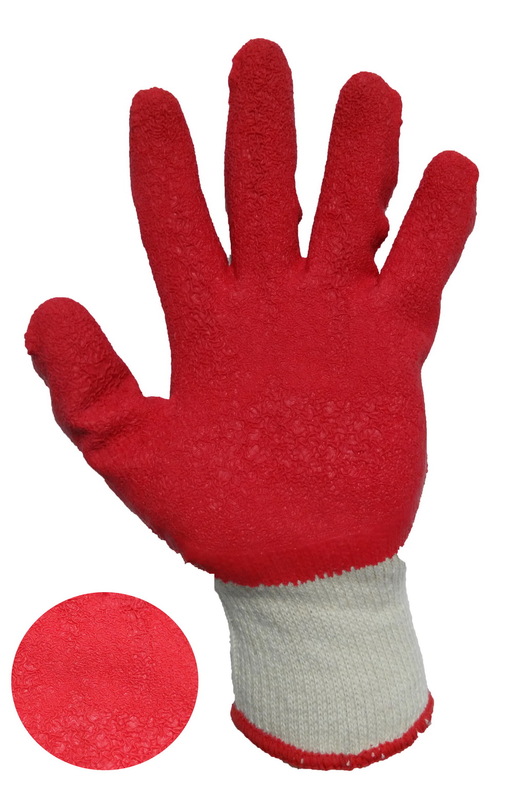 Its breathable coating provides good comfort to reduce hand fatigue. This coating is not recommend for work in oily conditions.